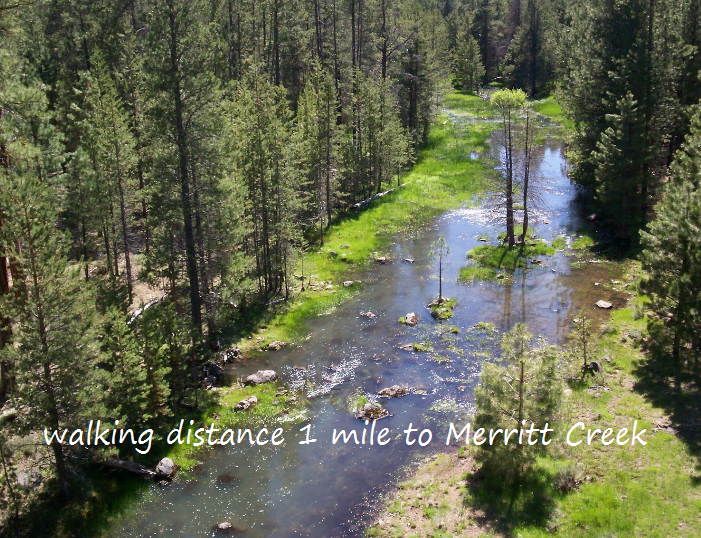 Klamath County, Oregon-10 acres-Over 100 mountain lakes and 275 days of sunshine to explore! 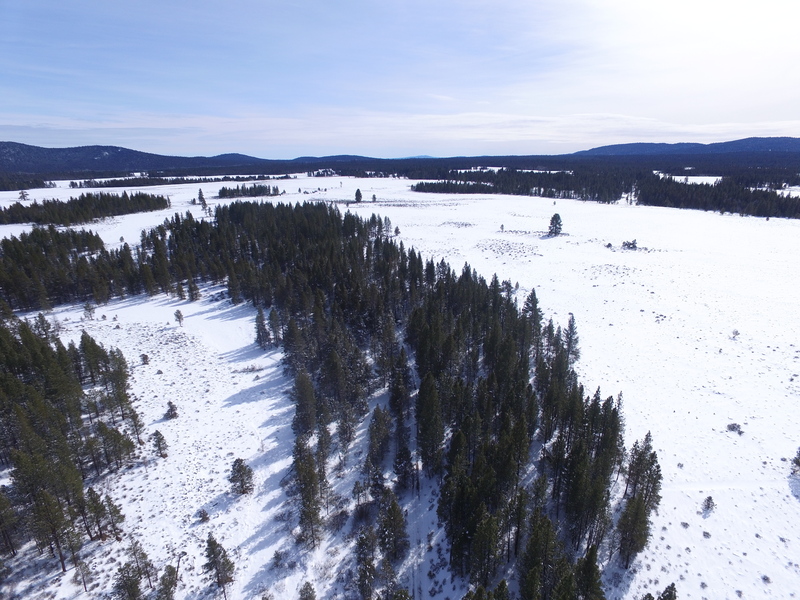 This is an amazing property and you can get into it for less than $500 for a lifetime of land ownership. Love peace, beauty, relaxation, wildlife, and fishing? This property is right in the middle of it all. 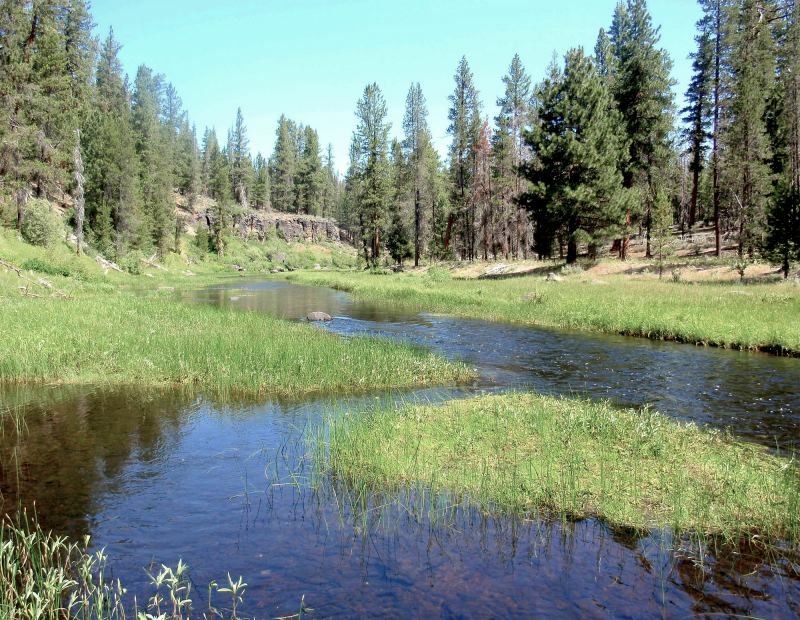 The Sycan River is less than 2 miles away for great fishing and antelopes and elk run wild around the area. Enjoy the fine weather, good climate and friendly atmosphere which underscores this area of Oregon. Water sports enthusiasts find numerous lakes ideally suited for boating, water skiing, and swimming. 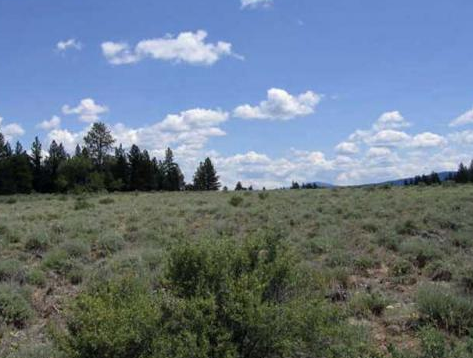 This 10-acre parcel is located 25 miles Northeast of Beatty. 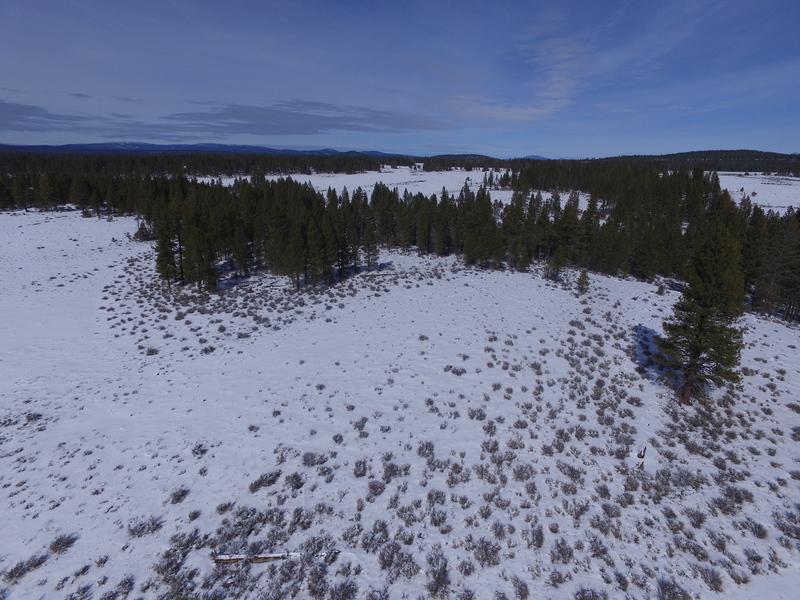 Special features: The property is mostly a beautiful meadow lot making it ideal to build or just hold for the future and use recreationally for now. 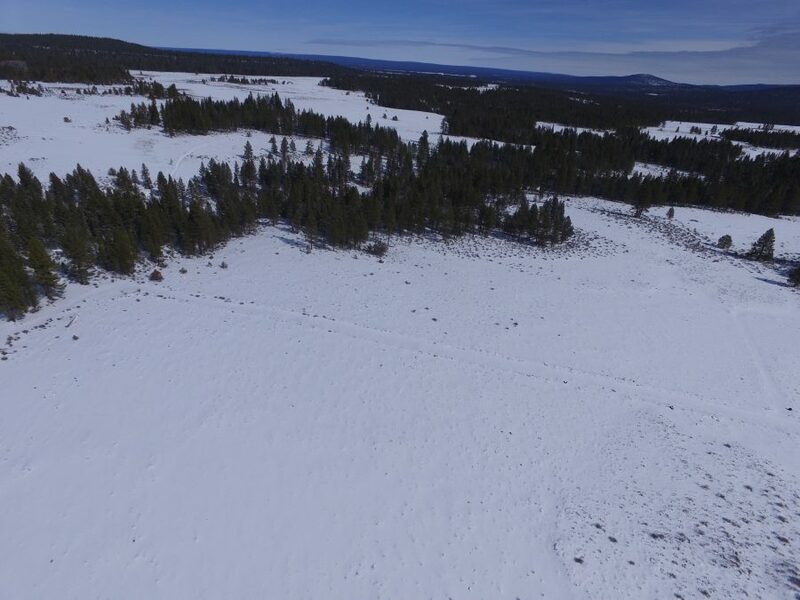 This parcel is close to the Sycan River as well as the Fremont National Forest, giving you miles to hunt or explore. 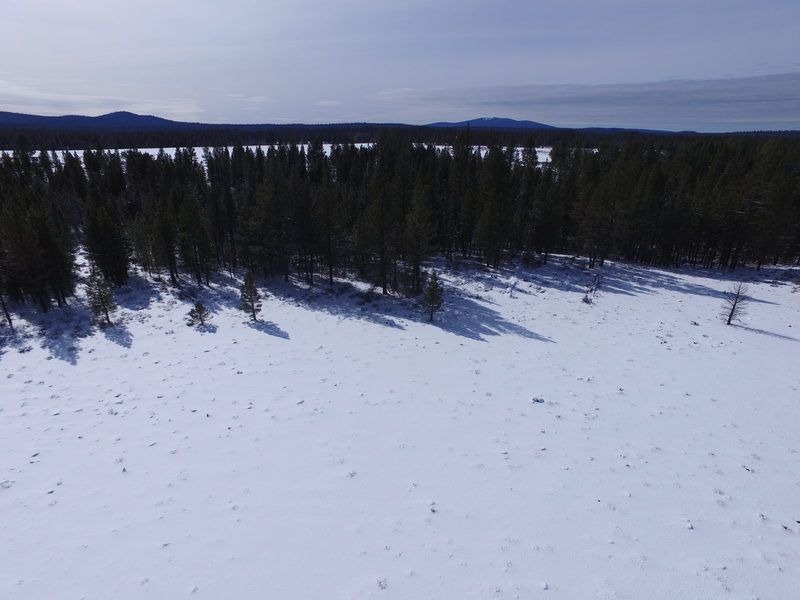 With the large acreage and location so close to the forest and river, this is a great piece of land. It is a mostly flat parcel with trees nearby. The Black Wing Ranch is just over 2 miles away as well. From them, you can get responsibly raised fresh eggs, chickens, ducks, and turkeys. 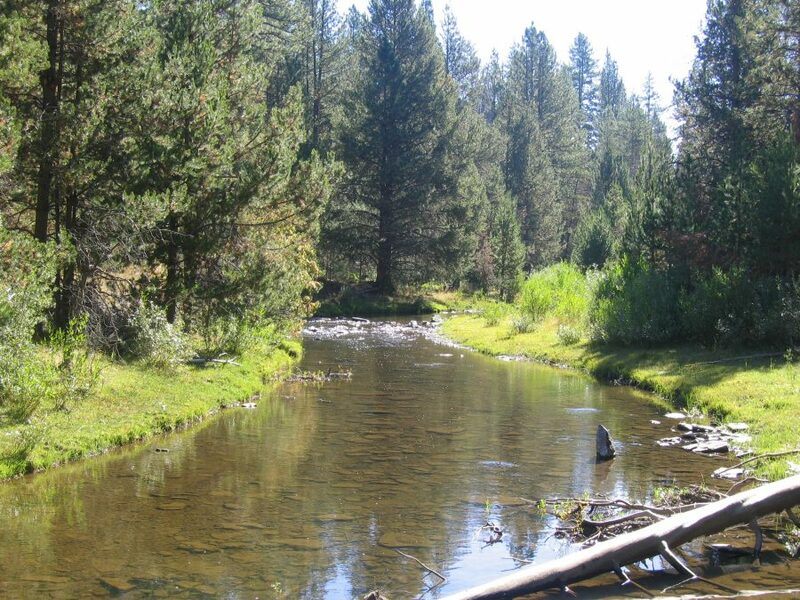 Explore the hundreds of thousands of acres Winema & Fremont national forests for hunting, fishing, hiking, camping, and picnicking. Truly a recreational paradise, use this property as a launch pad to the area that offers no end of opportunities to those who seek the more rugged forms of recreation as well as those who prefer to drive in comfort and visit remote areas without the crowds. Winter sports have a large number of areas available for skiing, snowshoeing, sledding and ice skating. Indeed, winter or summer, outdoor recreationists have limitless opportunities here. $250 down payment + $189 doc fee, then $250/mth for 64 months. Less than 2 miles to the Sycan River-fishing galore! 5.24 Acres with Trees! S.D.C.R.-Mountains of Colorado!